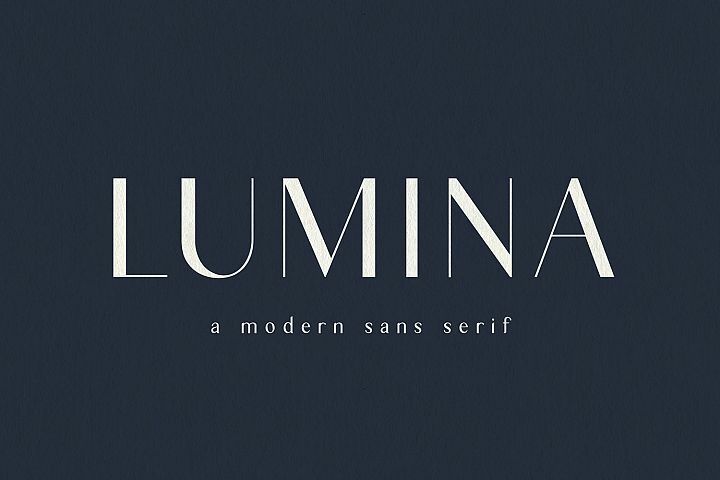 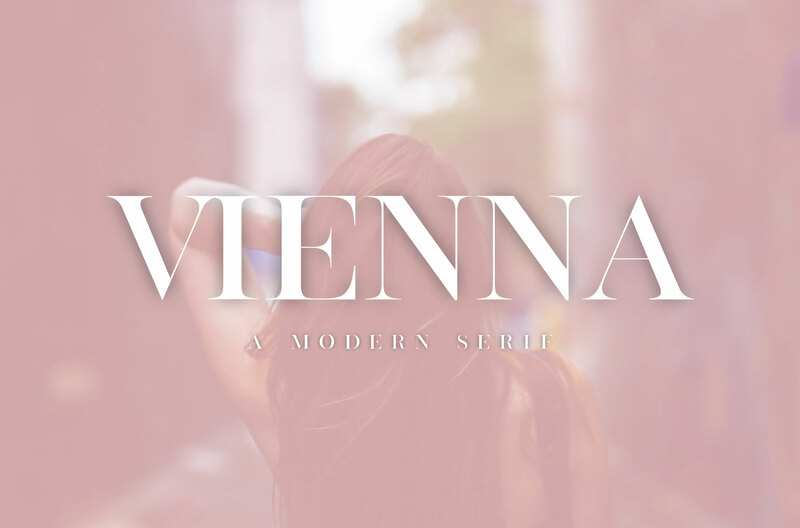 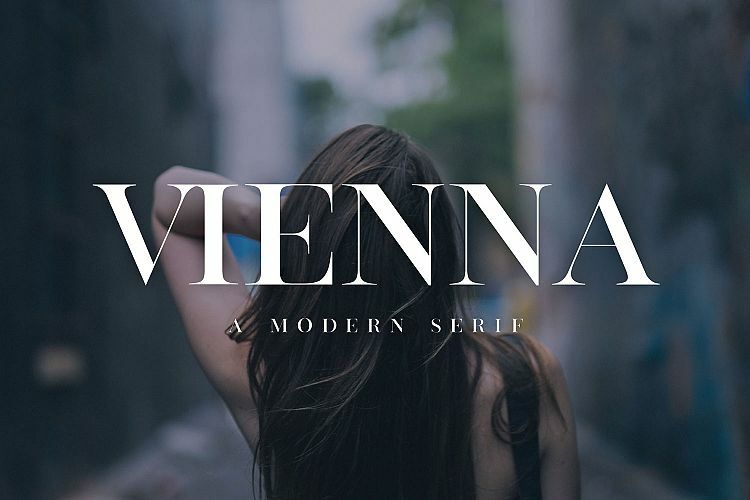 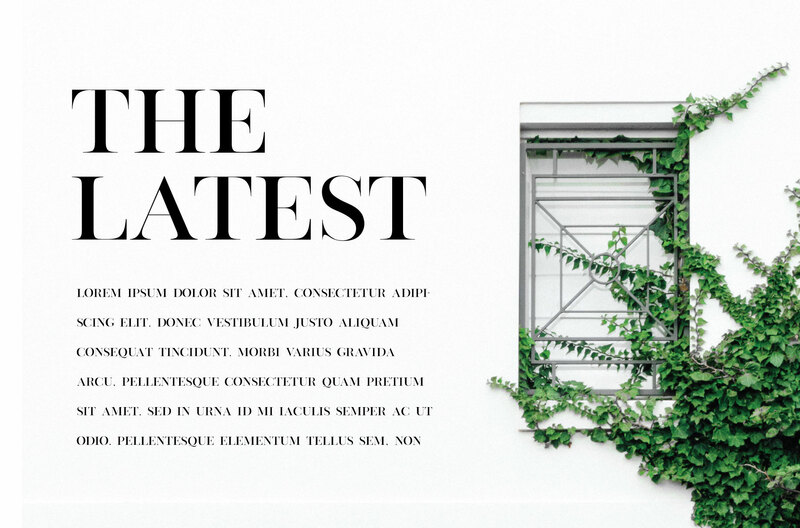 Vienna is a modern, minimal and classy serif font that is perfect for editorial use. 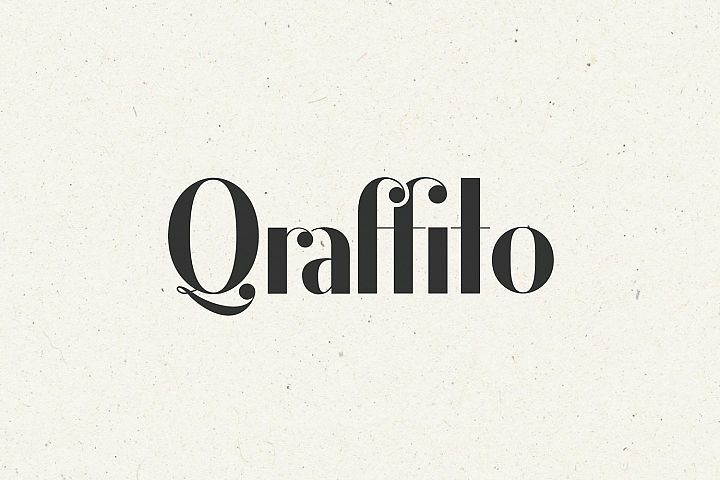 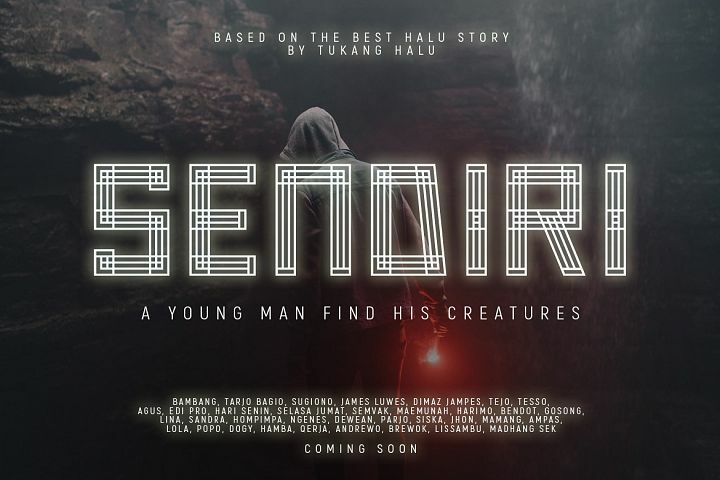 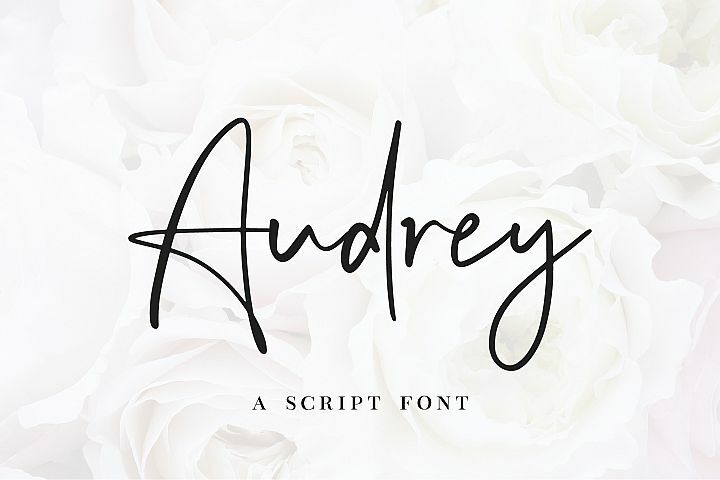 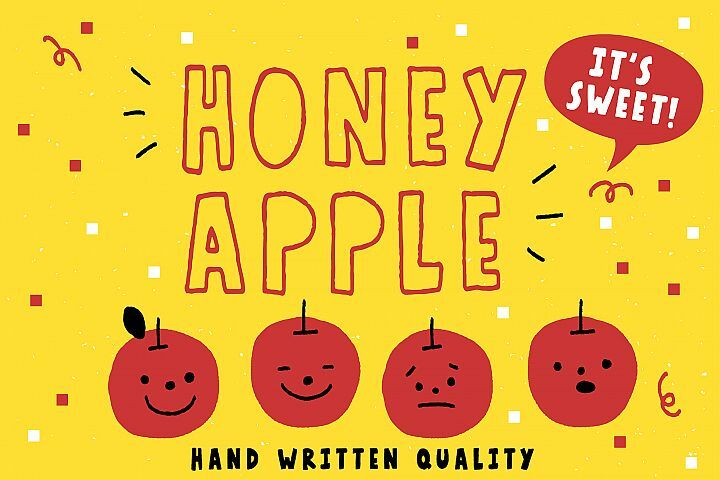 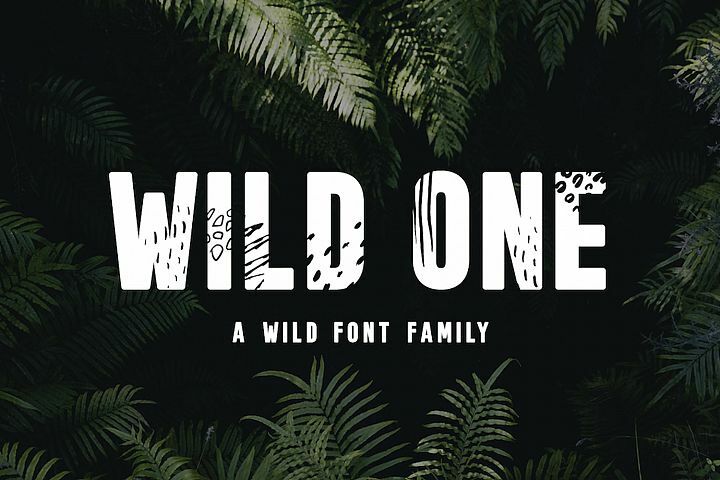 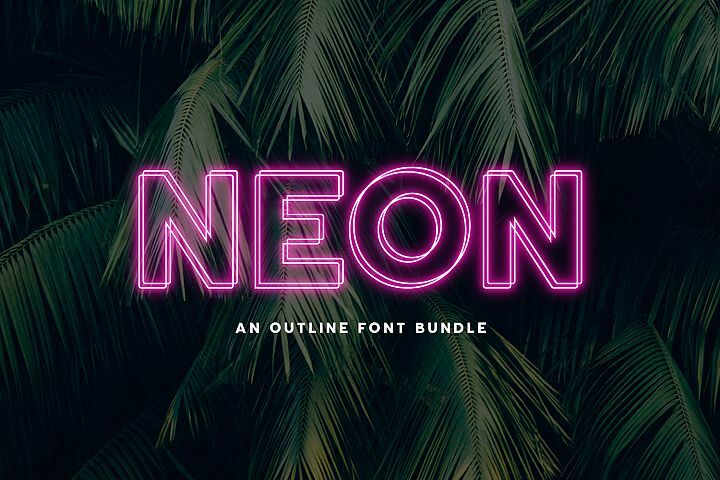 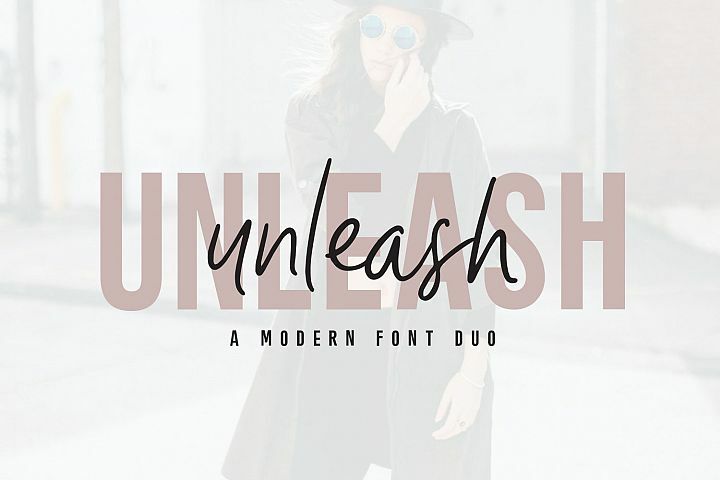 This font would pair perfectly with a script/signature or handwritten style text or as you can see in the images above, it looks fab by itself! 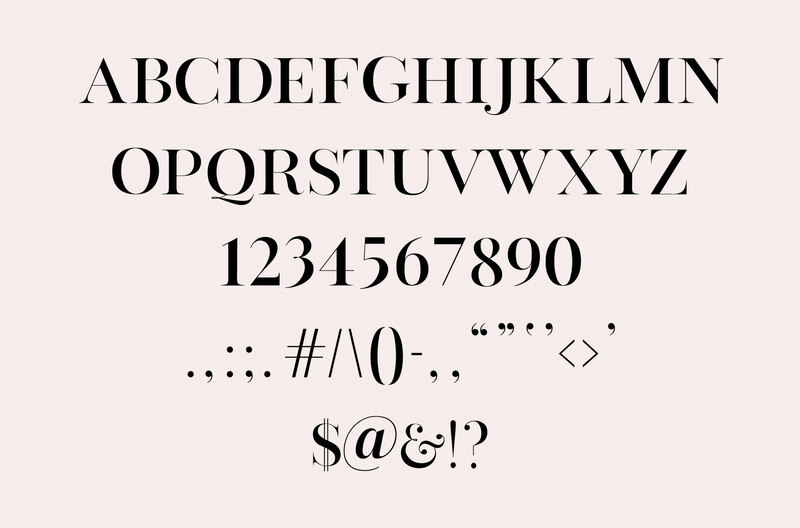 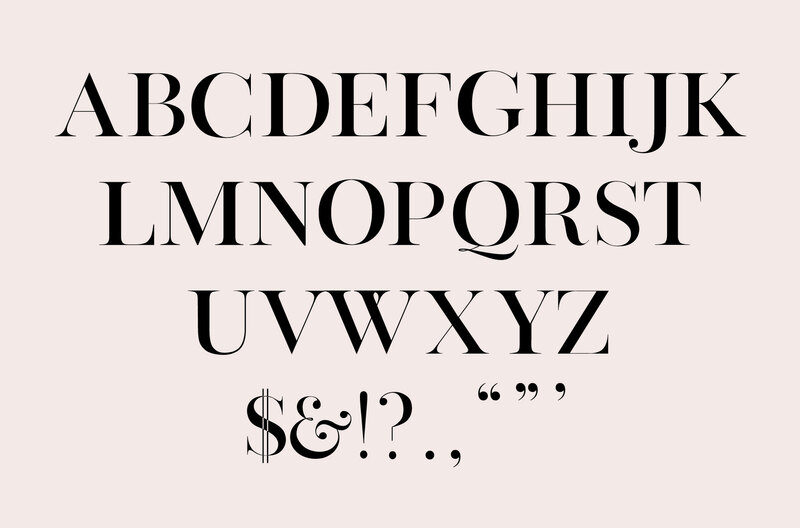 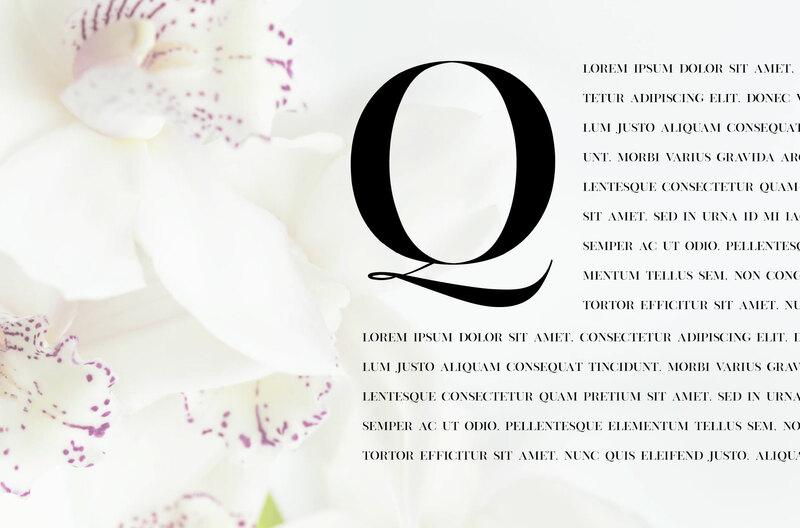 This font contains all uppercase English alphabet, numbers and basic punctuation. 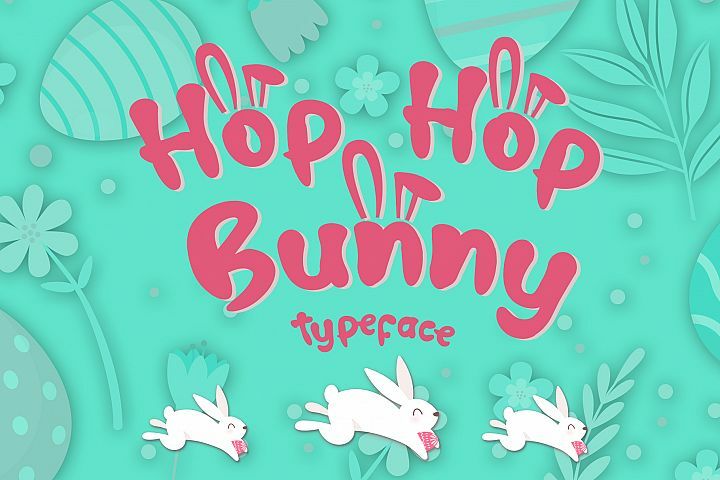 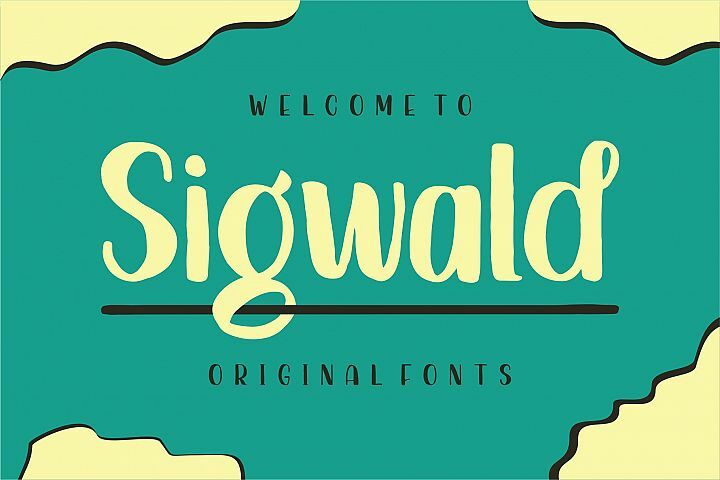 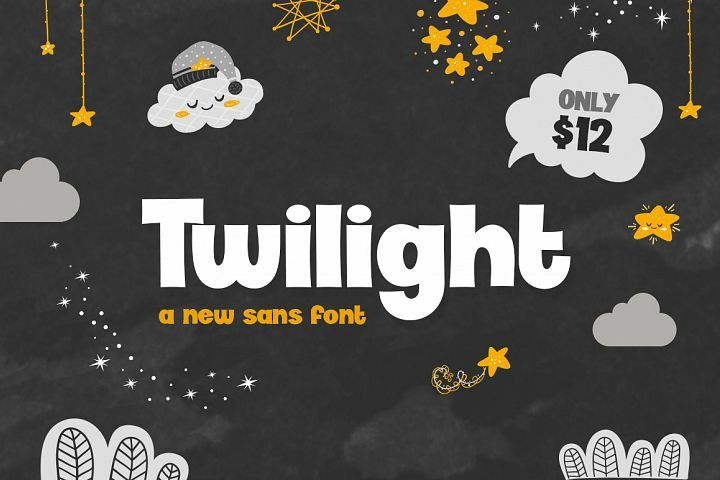 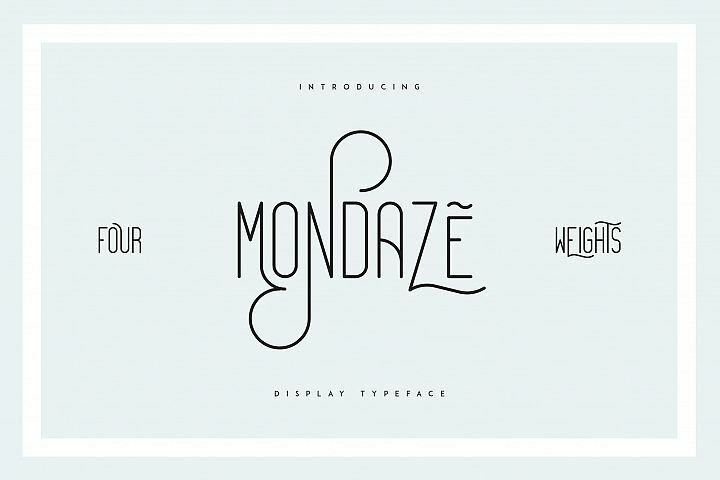 You can try out the font below.